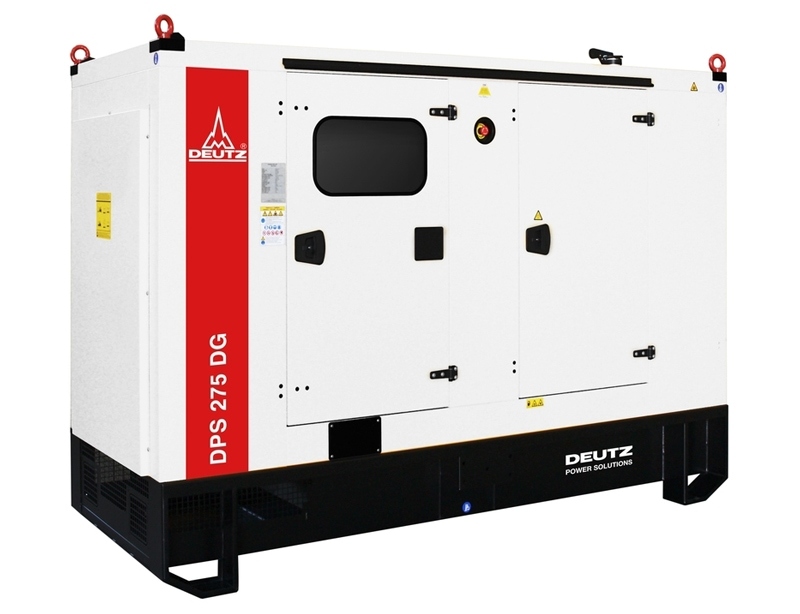 NEW heavy-duty DEUTZ Australia power generation solutions, which have been designed specifically to suit our region’s unique business and farm environment, are now available. 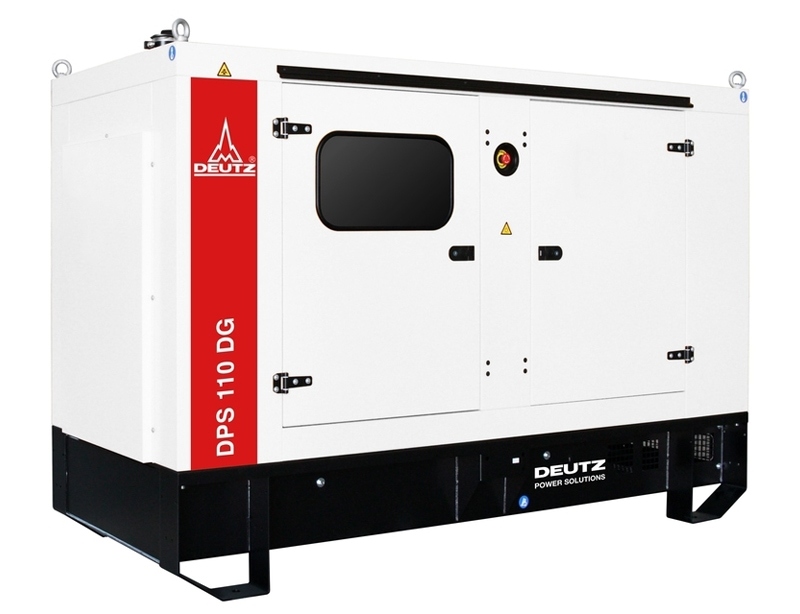 Our purpose designed and built portable DEUTZ Power Solutions (DPS) offer world-class quality for a range of local uses and conditions. 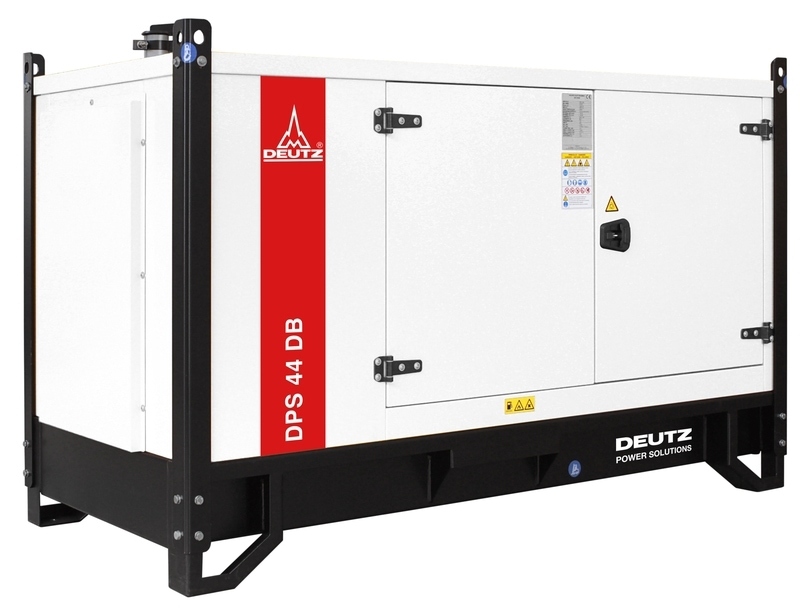 They all feature the trademark DEUTZ quality, performance, reliability and fuel economy. They are more fuel-efficient than other products in the market, have a stronger, more robust package and use local parts and service support. The canopy is constructed from galvanised sheet metal with a powder coated finish to provide durability and withstand exposure to the elements. 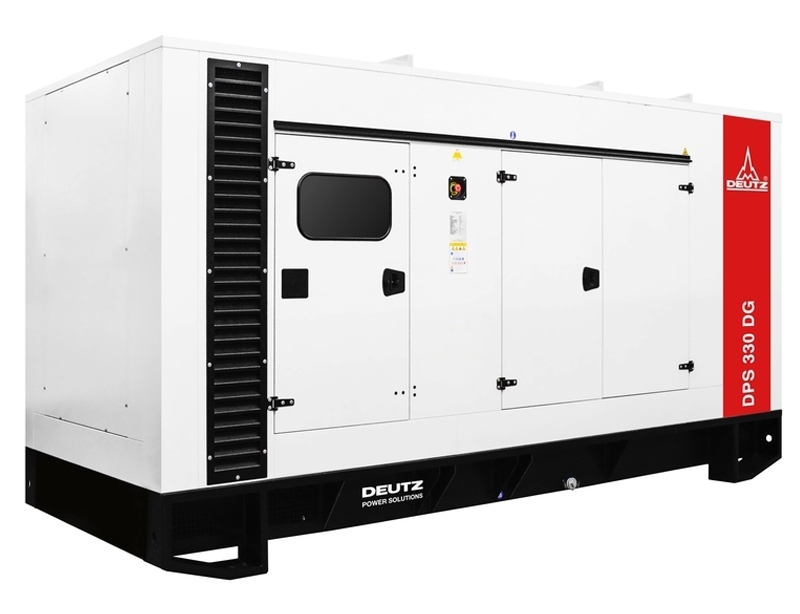 A more advanced control system can be upgraded with simple plug and play modules. They are available in two variants – Open Frame and a Sound Proof System. The sound proof system utilizes state of the art technology and materials to meet and exceed industry requirements. All units can be fully customised and paired with a range of controller panels offering the latest in precision technology such as WebSupervisor, which uses a cloud-based monitoring system. This allows users to access important data such as status and location from a PC, tablet or phone. 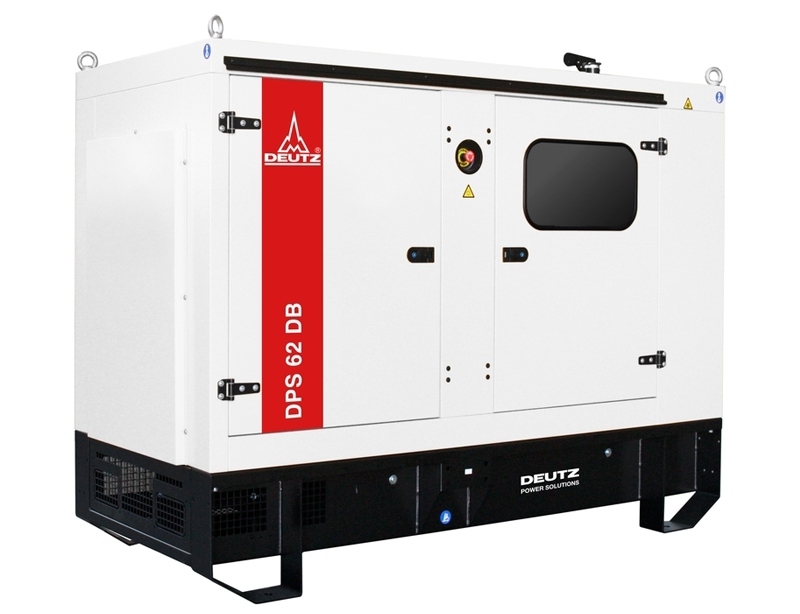 DEUTZ commercial gensets can be used as back-up or emergency power for critical infrastructure, a prime electricity source in remote locations and for temporary construction sites and festivals. 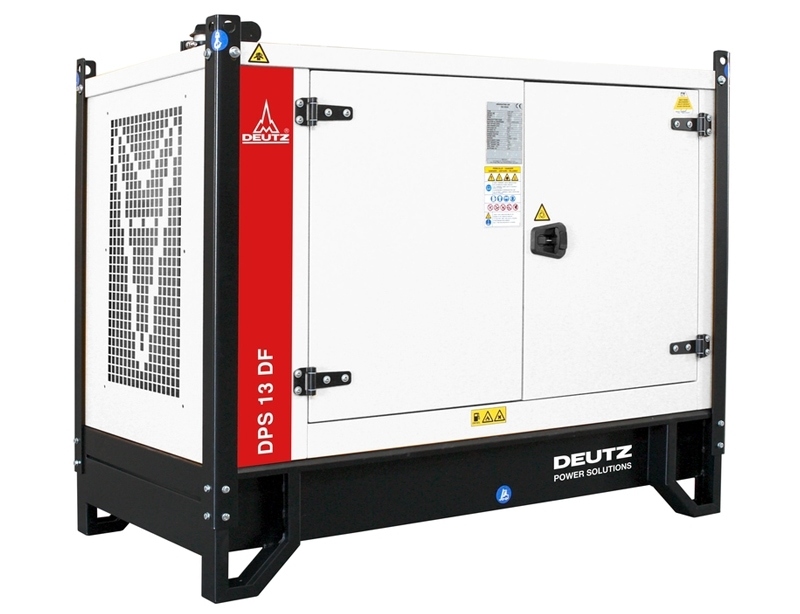 These products are perfect for countless industry applications and power-reliant farms such as dairy and irrigation. 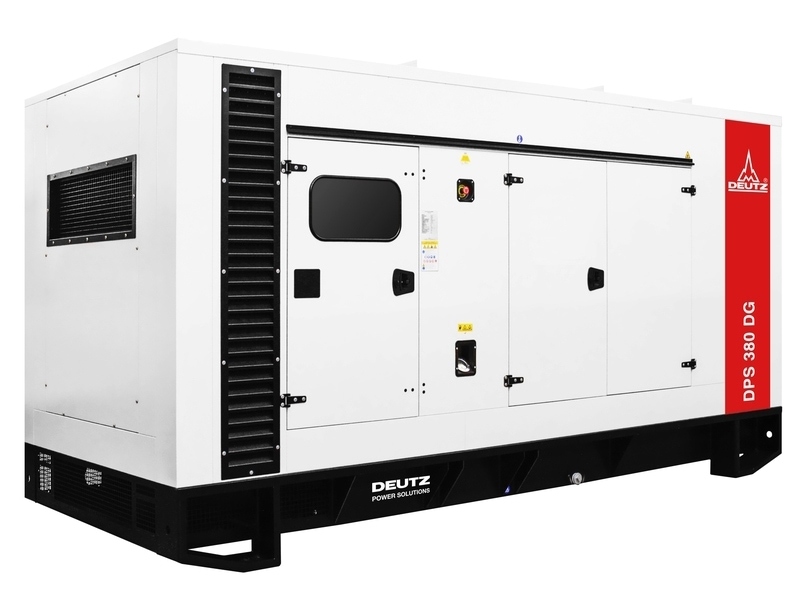 Please click on each of the model numbers to download the product brochure and engine specifications.